A Reiki treatment consists of the practitioner placing his or her hands on the clients body having only the intent for the energy to flow. There is no complicated rituals to perform. Only the simple exchange of energy between two or more people. Only the simple intent to share healing. Only the intentionality to ease the burdens of another and the willingness to receive. 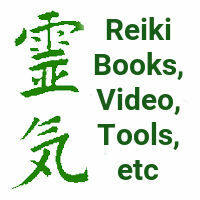 According to Reiki teachings, the Reiki energy is smart for it knows where to go and what to do. The Reiki practitioner is instructed to allow the energy to flow, without directing the energy. 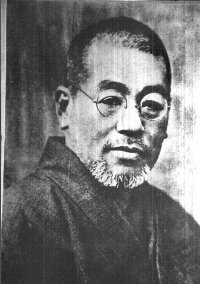 It isn&apos;t necessary to study arcane theories of the universe in order to use Reiki. Simple intent causes the Reiki energy to flow and the intent directs the energy. The best thing for the practitioner to do is nothing, but to get out of the way and allow the energy to do its work. 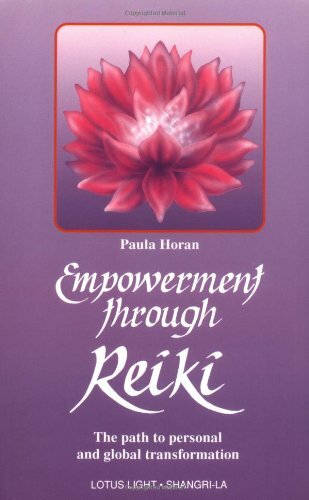 There is a treatment protocol traditionally taught to Reiki practitioners which involves a series of hand positions. These positions are well spaced along the clients body and together they provide good coverage of the clients entire body. While the energy does go where it is most needed, it is frequently observed the energy stays near where the practitioner has placed his or her hands. By covering all parts of the body evenly the patient will, by default, get the best treatment possible. These hand positions act like "training wheels" for practitioners to begin practicing Reiki. With experience he or she should feel free to experiment based on the needs of the moment. 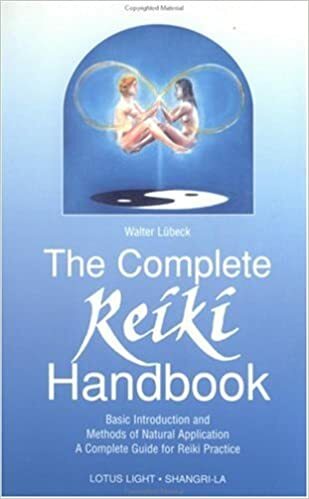 The pictures which follow come from the book Essential Reiki: A Complete Guide to an Ancient Healing Art (the book gives permission to reproduce the pictures for teaching materials). In addition to the positions shown for the front of the body, there is a matching set of positions for the back. Behind the neck, behind the heart, behind the kidneys, and on the sacrum (tailbone). 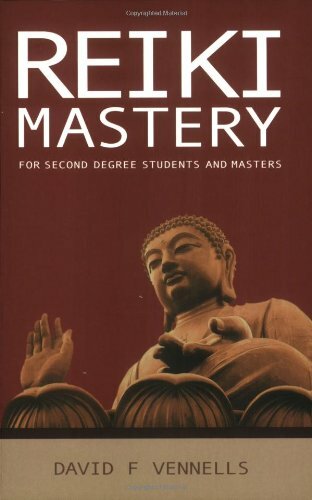 While any set of hand positions are only a guideline, some Reiki Masters insist on using only the hand positions. 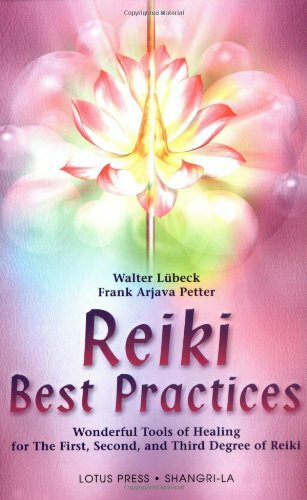 Most Reiki practitioners develop an intuitive or other methods lead the hands to positions to be used in each healing session. One common method is the sweep in which the practitioner sweeps his or her hands through the clients energy field looking for hot spots. These indicate places needing healing energy. One note about body privacy. 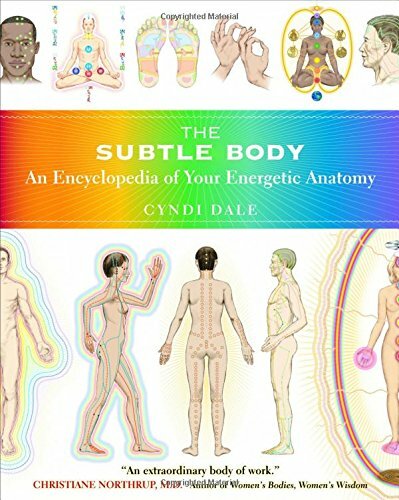 Many times the practitioner must place their hands very near (or on) body parts most consider to be private (genitalia). Since Reiki treats the entire body, it&apos;s desired to not leave such body parts out of treatment. Some people truly need healing in their genitalia or other private body parts. At the same time there is matters of privacy to protect, and the risk of abuse by the practitioner. Take care and do your work in a professional manner. Each practitioner has their own way to handle this. It&apos;s good to inform the client and ask permission before the session so that there&apos;s no surprises. There are a couple ways to work in these areas without directly touching the clients body and without compromising the healing session. First is for the client to place their own hands on their body, then the practitioner places their hands on top of the clients hands. 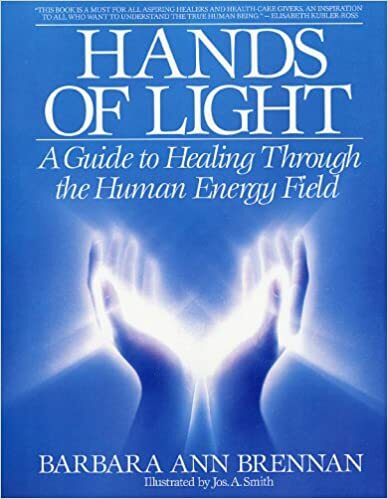 The practitioner should "beam" the energy through the clients hands. Another option is for the practitioner to hold their hands above those areas, with no touching, and beam the energy from a slight distance. Lastly the distance healing symbols can be used. Practitioner comfort is quite important while practicing Reiki. A full treatment can easily last for an hour and if the patient is lying on the floor how can the practitioner remain comfortable hunched over for that long? Better is for the patient to be seated in a chair that gives the practitioner easy access to their whole body. Massage tables are very good for Reiki since they can be adjusted, are comfortable, and allows the patient to relax more fully. Some companies make tables meant specifically for Reiki which allow a roll-around chair to go underneath the table. Place your hands over the clients eyes. Be careful to not squeeze the nose. Here the hands are cradling the head, with the fingers curled around the occipital ridge. Get into this position by gently rocking the head into one hand, slide the other hand under the head, rock the head into that hand, move the other hand under the head, and then rock the head so it&apos;s centered on both hands. This is easier demonstrated than described. Here the hands are held over the throat and thymus. You might find clients uncomfortable with the hands over the top of the throat, as it might remind them of choking, and you might find it better to place the hands under the throat rather than above it. This is over the heart and heart chakra. The heart chakra is located between the breasts. Obviously you should choose your hand positions well here. 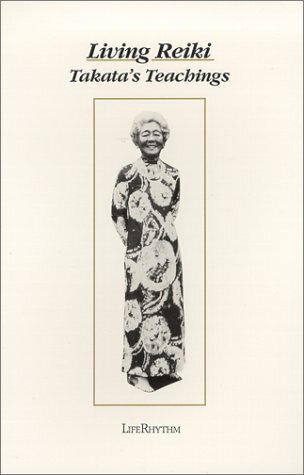 Note that while Reiki derives from Qi Gong and therefore the "chakras" should be foreign to Reiki, the "chakras" are clearly part of the human energy system and the Tibetans and Hindu&apos;s called them one thing, while the Chinese called them another. Do this for both legs. You might want to do two positions for each leg. One as shown, the other with one hand on knee and the other on the hip bone. This way the entire energy and nerve system circuitry of the legs have energy run through them. Here the hands are placed flush with the bottom of the feet. 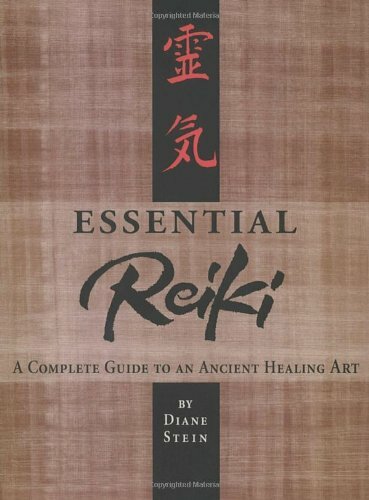 Essential Reiki: A Complete Guide to an Ancient Healing Art: The pictures above were cribbed (under explicit permission) from Essential Reiki. With Reiki it is quite possible to treat oneself as well as others. Treating oneself is simply placing your own hands on yourself and intending for the energy to run. By treating oneself you can more quickly know what the experience of receiving Reiki is like. Comfort is sometimes harder to arrange depending on where the energy is needed. Being inventive most of the places in ones body can be reached. For those body parts which cannot be reached one can try the remote healing techniques to do a remote healing to yourself.